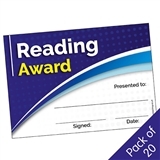 Reward great reading with these Reading Award Certificates that are available in packs of 20. 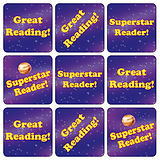 These certificates match our Reading Record books. 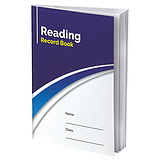 Printed on high-quality 400 gsm card, these great certificates are A5 size and arrive in a pack of 20.